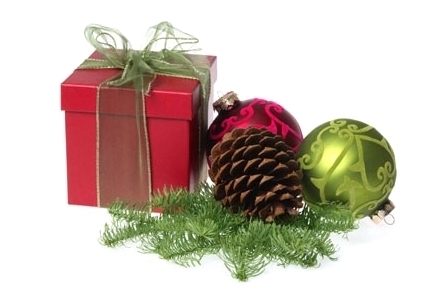 Home Useful InformationArticles and NewsBulgariaSki.com Wishes You Merry Christmas! BulgariaSki.com Wishes You Merry Christmas! BulgariaSki.com Wishes You Merry Christmas! Merry Christmas, happy holidays and lots of snow on the slopes throughout the whole season. We would like to thank all our fans for the support throughout the years. BulgariaSki team promises to continue working hard to bring to you the latest information for all ski events in Bulgaria. 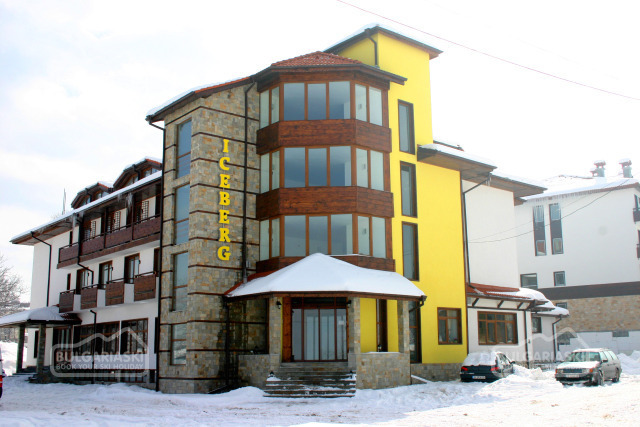 We will be happy to provide you with the best service and support during your winter holidays in Bulgaria. Best wishes and many happy moments with BulgariaSki.com! P.S. Don't forget to check our regular snow reports here! Please, post a comment on BulgariaSki.com Wishes You Merry Christmas.